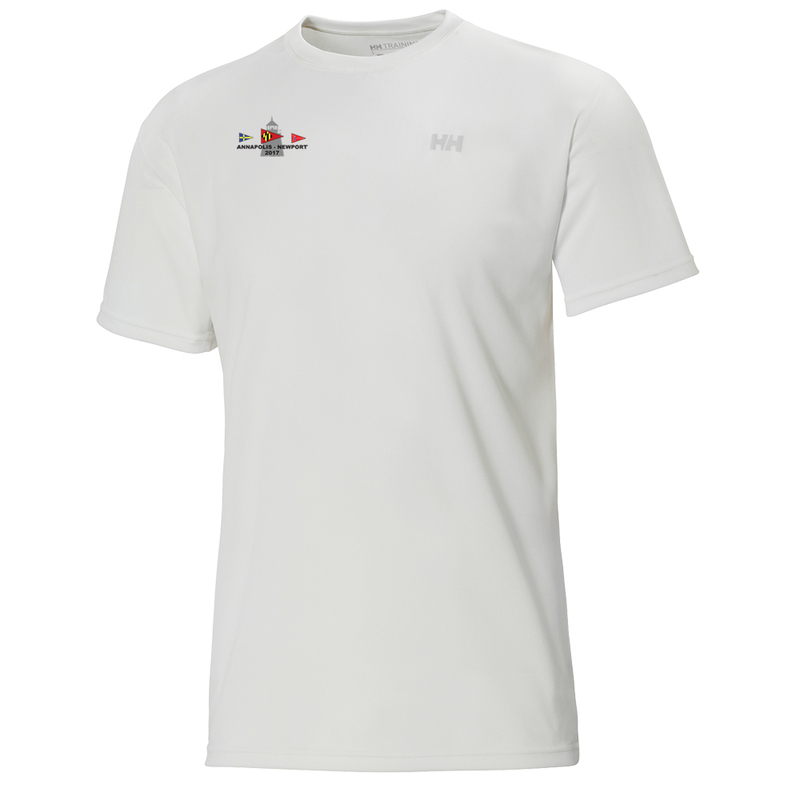 This training top offers functional fit, quick-dry fabric, and UV protection and features the 2017 Annapolis to Newport Race logo sublimated on the right chest. Regardless of what you are up to today, this training t-shirt for men containing X-Cool quick-dry fabric will offer outstanding comfort and functional fit from its stylish construction and fabric. Flatlocked stitches add to the everyday comfort of this versatile short-sleeve training top.